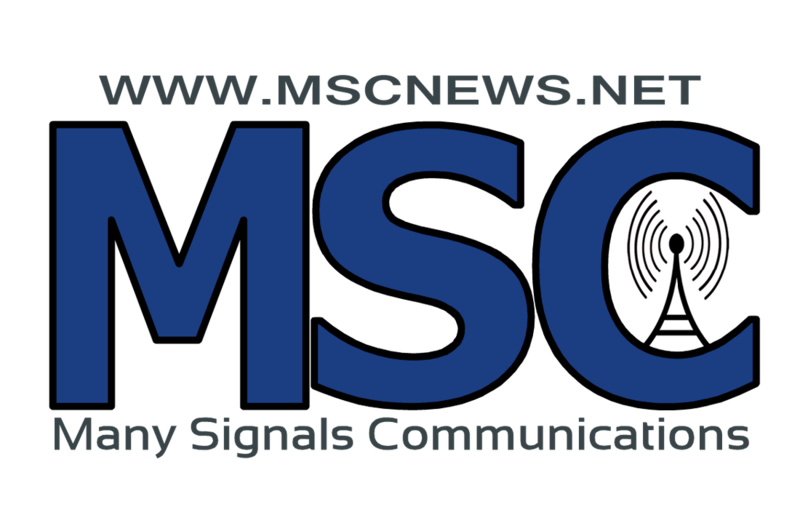 For the latest news, sports, AG news and more, check out our MSC News website with the latest from all our stations in one place, click here. Plus Wrestling and Track reports from State tournaments. Listen for coverage on the web too! 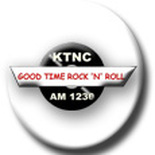 KNZA 103.9 FM is owned and operated by knza Inc. and is licensed to broadcast from Hiawatha Kansas. To all of Northeast Kansas, with 50,000 watts of power on 103.9 MHz. All Rights Reserved KNZA Inc.